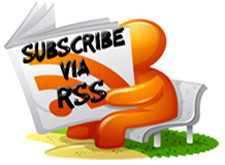 The man-in-the-middle attack (also known as a bucket-brigade attack and abbreviated MITM) is a form of active eavesdropping in which the attacker makes independent connections with the victims and relays messages between them, making them believe that they are talking directly to each other over a private connection when in fact the entire conversation is controlled by the attacker. Address Resolution Protocol (ARP) spoofing, also known as ARP flooding, ARP poisoning or ARP Poison Routing (APR), is a technique used to attack an Ethernet wired or wireless network. ARP Spoofing may allow an attacker to sniff data frames on a local area network (LAN), . Er... If for example I am living in place B, and my target is in place C, How do I find out that person's IP address? is this process is work when the victum is in another city or state......??? Is this method is works when the victum is in other city or state...?? IS there any procedure or tutorial when the victam computer is not a part of same LAN......! can you tell me about the procedure....for Gre tunnels? THNX YOU JHON....I WAITTING FOR THAT...! What version do I take?? I can't choose!! when u r done wid gre tunnels tutorials.....? Hey! 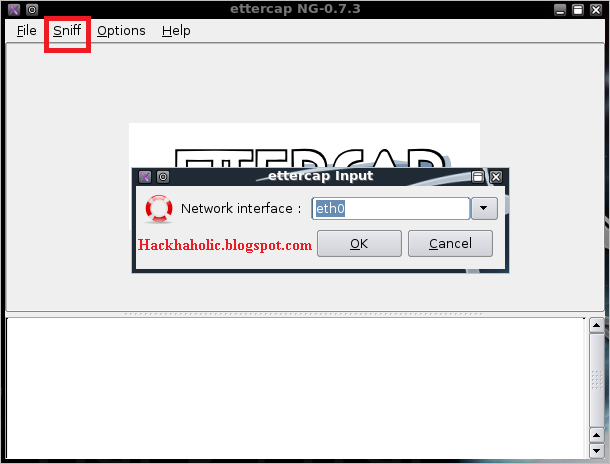 I downloaded Ettercap NG-0.7.3 but it was only the source code!!! How do I Compile it?? I am not using OS, I am using Windows 7 Laptop. 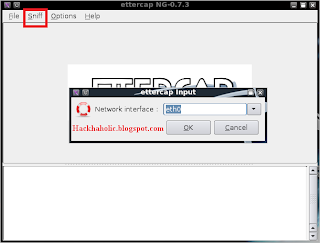 If ur so interested have look at the following link for a nice tutorial on "Cisco SNMP configuration attack with a GRE tunnel"
How to download ettercap in backtrack 5 ?!?!!?! in this arp poisoning, if no hosts are detected...does that mean v couldnt hear 2 anytng over the LAN? 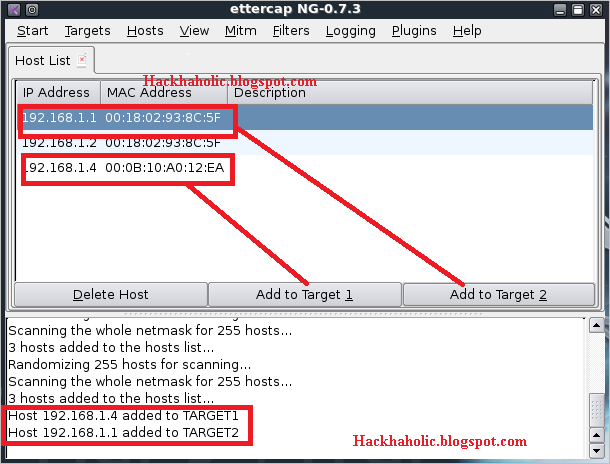 in this arp poisoning, if no hosts are detected...does that mean v couldnt hear 2 anytng over the LAN? Can this b worked out by manually giving the IP's into the targets? btw itz a nice post..! !